This entry was posted on May 23, 2014 at 4:03 pm and is filed under Book Industry news. You can follow any responses to this entry through the RSS 2.0 feed. You can skip to the end and leave a response. Pinging is currently not allowed. I also started a #ReadHachette campaign on Twitter, so I’m hoping we can boost some sales for HBG authors! Thanks Allison. I know that independent booksellers are pushing Hachette books right now. Another reason to buy from independent booksellers and not buy from Amazon. People often laugh at my mantra (“Amazon is evil”), but it has yet to do anything that doesn’t support my claim. My mantra (Amazon is evil) has never been more true. 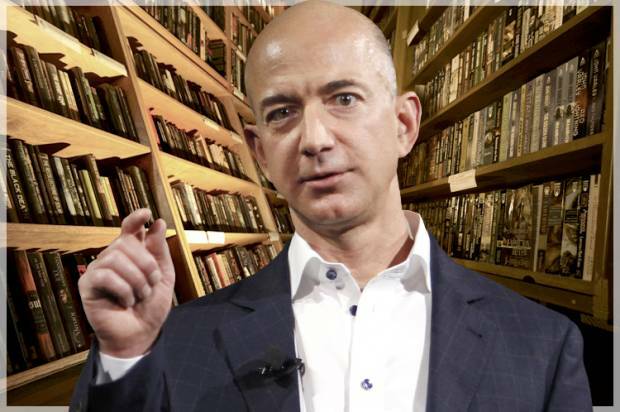 Read how Amazon is doing even more to screw with authors. Go, Hachette, I support you! !